The Bonner Program has a series of integrated goals for students, communities, campuses, and higher education. Click to enlarge. The central goal of the Bonner Program is to develop and engage students' knowledge, skills, values, and "commitment to act collectively in public to achieve shared purposes." Access to Education, Opportunity to Serve — Central to the mission of the Bonner Program is providing educational access to low-income, first generation, underrepresented students with the opportunity to attend college and serve in the community. Bonner Common Commitments — It is the intention that as students progress through the Bonner program, they are also building their commitment to six core values that guide the program's student and community development goals. Bonner Learning Outcomes — Through students’ sustained involvement over four years, and supported through intentional education and reflection, Bonner students develop a range of skills, knowledge areas, and post-graduate outcomes. And, as you'll see below, our student impact goals are directly linked to the goals we have for community, campus, and higher education. Reference:  from "A Crucible Moment: College Learning & Democracy’s Future"
The four-year developmental model helps students explore, develop, and integrate their service, and academic, and career interests while addressing community-defined engagement opportunities. To develop as leaders and do effective work in reciprocal, long-term community partnerships, students in the Bonner Program are provided significant levels of training, reflection, and education. The Bonner Program provides students opportunities to hone their skills and identity, discern their abilities as change-makers, and use their experience in a range of service leadership roles. The Bonner Program provides a pathway to prepare students for capacity-building or social action capstone projects that culminates their Bonner and undergraduate experience. Bonners reflect on their four year service experiences and articulate personal transformations in their Senior Presentations of Learning (POL) which are often public events. The Bonner Program emphasizes building and implementing a program and campus-wide engagement that includes diverse individuals and offers an inclusive, equitable environment. The Bonner Foundation has conducted a series of assessment efforts to better understand the program's effects on students’ academic and cognitive development as well. 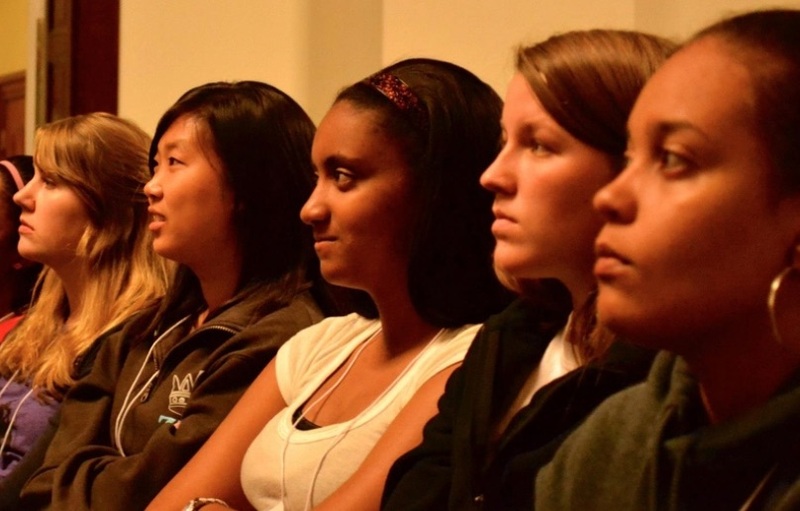 Learn about our 7-year longitudinal study which demonstrated the powerful impact of a four-year developmental experience on students’ leadership, civic participation, and post-graduate success. As found in our survey of more than 3,500 alumni, participating in the Bonner Program promotes graduates who are civic minded professionals and who experience equanimity and well-being. 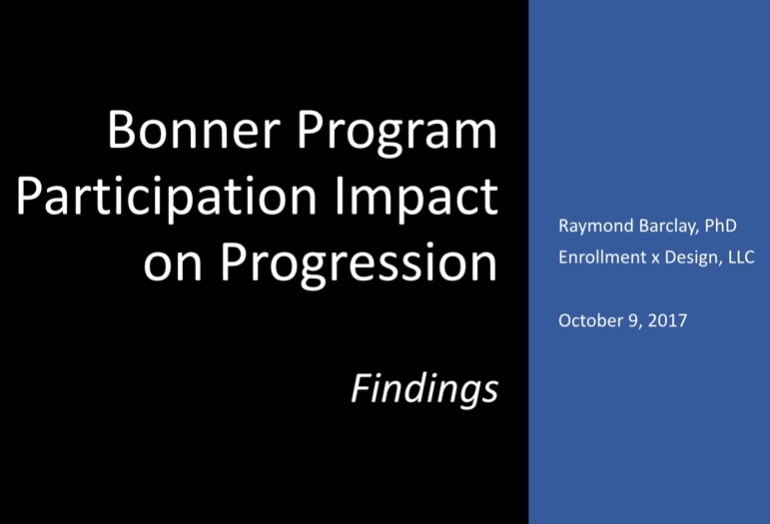 An analysis of seven years of institutional data at seven schools also proved that participation in the Bonner Program is linked with greater retention and degree completion. Learn about our plans to assess complex student learning outcomes using rubrics and e-portfolios. Bonners often earn top awards from their own institutions as well as national fellowships and post-graduate opportunities. 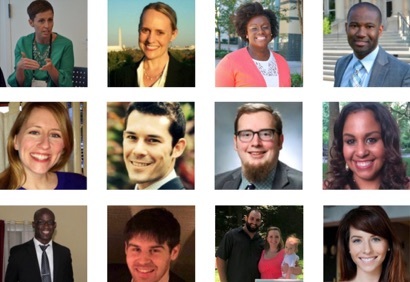 Thirty alumni participated in interviews with the interns, sharing stories of their journeys during and since college.